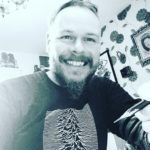 Pencil Kings » Blog » Podcast » PK 159: How to Become a Better Artist…in Just 4 Months! Interview With Evolve Artist Student, Michelle Lopez. PK 159: How to Become a Better Artist…in Just 4 Months! Interview With Evolve Artist Student, Michelle Lopez. 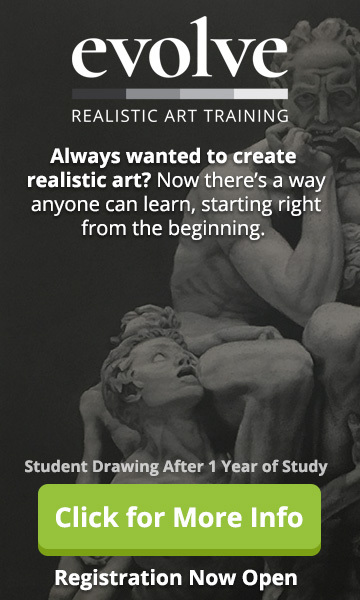 Want to know how to become a better artist…but just don’t know where to start? 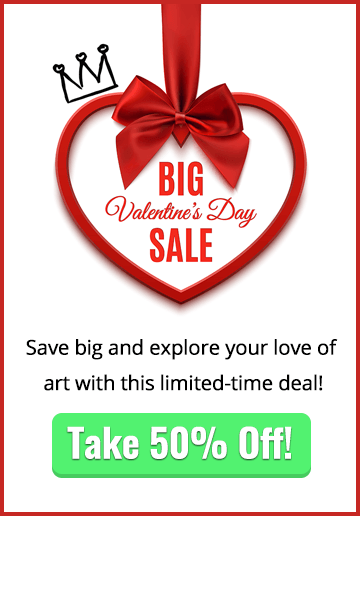 If you are interested in taking the Evolve program mentioned in this episode please head over to https://www.evolveartist.com and register to the newsletter. Because you’re about to hear how Evolve Artist student, Michelle Lopez, went from being a novice artist to one who gets paid for portrait commissions…in just four months! How to Become a Better Artist – Michelle’s Story. Your host, Mitch Bowler, introduces today’s guest, Evolve Artist Student, Michelle Lopez. In this chapter, you’ll hear why listening to Kevin Murphy’s Pencil Kings podcast interview inspired her to quit her job as an IT consultant and enrol at The Art Academy…and how she made incredible progress during her time there. Why did Michelle Want to Learn how to Become a Better Artist? Deciding upon a change of career can be pretty daunting at any stage of your life, but even more so when you’re taking a leap into the complete unknown. So what made Michelle decide to swap repairing computers for becoming a realistic painter? 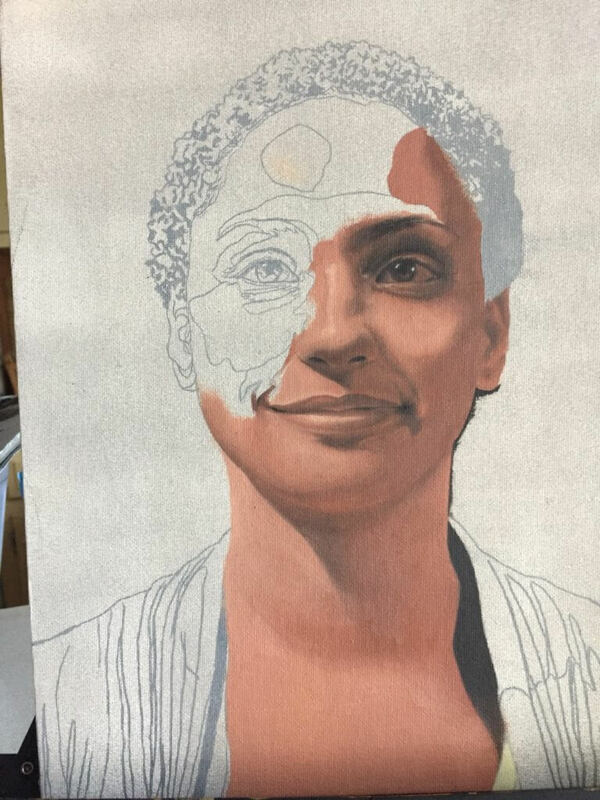 In this section, you’ll hear how Kevin Murphy’s art program helped her develop confidence in her abilities and make real progress as an artist. Why did Michelle Think The Art Academy was Right for her? Like many aspiring artists, Michelle had already tried various college courses and community art groups to help her develop her creative skills…but they’d all fallen flat. So what made her decide this course was right for her…and did it meet her expectations? How did Michelle Know This Course was Right for her? Thinking something is right for you and knowing something is right for you are two very different things…so how long did it take for Michelle to realize she’d definitely made the right decision by enrolling in The Art Academy? How far did Michelle Travel to Take This Course? Enrolling at The Art Academy wasn’t exactly like joining a class at her local community college for Michelle. Instead, she had a 10-hour journey to make from her home to New Jersey before she could get started. So, what was this experience like for her? What Were Michelle’s First Weeks Like at The Art Academy? Starting something new can feel like a daunting experience, but the team at The Art Academy made Michelle feel welcome from the moment she walked through the door. So what were her first few weeks studying with Kevin like? In this chapter, you’ll hear how she want from drawing basic shapes and learning shading techniques to creating a fully-rendered drawing in less than two weeks. What Were the Beginner Exercises Like for Michelle? Because Michelle had already had some art lessons, you might have thought the beginner lessons would be too basic for her. However, she discovered that she’d actually missed out on learning many of these fundamentals in previous classes…and that learning to be meticulous and patient was one of the best ways to improve her skills and learn how to become a better artist. How Many Hours did Michelle Study for Each day? Once you really get into making art, it’s amazing how the hours fly by without you noticing. So how many hours each day did Michelle dedicate to drawing and painting while at The Art Academy? Michelle Worked Hard…but did she Enjoy Herself, too? Hard work and enjoyment don’t always go hand in hand, but Michelle found she had a completely positive experience while pushing herself to improve as an artist. You’ll find out why in this section. Were There Ever Times When she Wanted to Quit? Even though she had a positive experience, there were times when Michelle felt the pressure and wanted to quit. So how did she get over this? And how did Kevin and his team help her push through those roadblocks and make real progress? Why is This Art Program so Effective? Kevin Murphy’s art program has a 100% success rate. So what makes his methods so much more effective than all the others out there? What was Michelle’s Study Schedule Like? Michelle made incredible progress in less than four months at The Art Academy, but what was her study schedule like during this time? How Much Progress did Michelle Make? Michelle entered The Art Academy as a beginner artist and left with a portfolio of work which she’s confident would get her into the most prestigious art schools in the country. Find out how she did it in this chapter. How do People React to Michelle’s Work now? Some of Michelle’s friends and family were sceptical at first when she first told them she was going away for a while to study art. So what are their reactions like now? In this chapter, you’ll hear why Michelle now feels she’s on the right path to develop her career as an artist and has even started taking commissions for her work. So, with four months at the Art Academy under her belt, what’s next for Michelle? In this section, you’ll hear how she plans to develop her skills further and work on her art career. What Does Michelle Think of the Evolve Artist Realistic Art Program? Michelle left her home town for four months to study at The Art Academy, but this just isn’t practical for everyone. 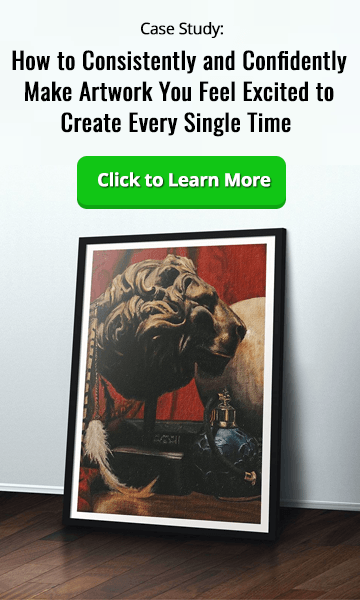 So that’s why Pencil Kings has teamed up with Kevin Murphy to create the Evolve Artist Realistic Art Program – a new way to study that incorporates all the elements of his art education from the comfort of your own home. But does Michelle think this will be just as effective for other people who want to know how to become a better artist? In this chapter, you’ll find out why she’s also decided to join this program and where to see examples of her progress on Instagram. Ready to find out more about how to become a better artist by joining the Evolve Artist Program? This final chapter contains everything you need to know. We hope this week’s interview with Michelle Lopez has helped you learn more about how to become a better artist. 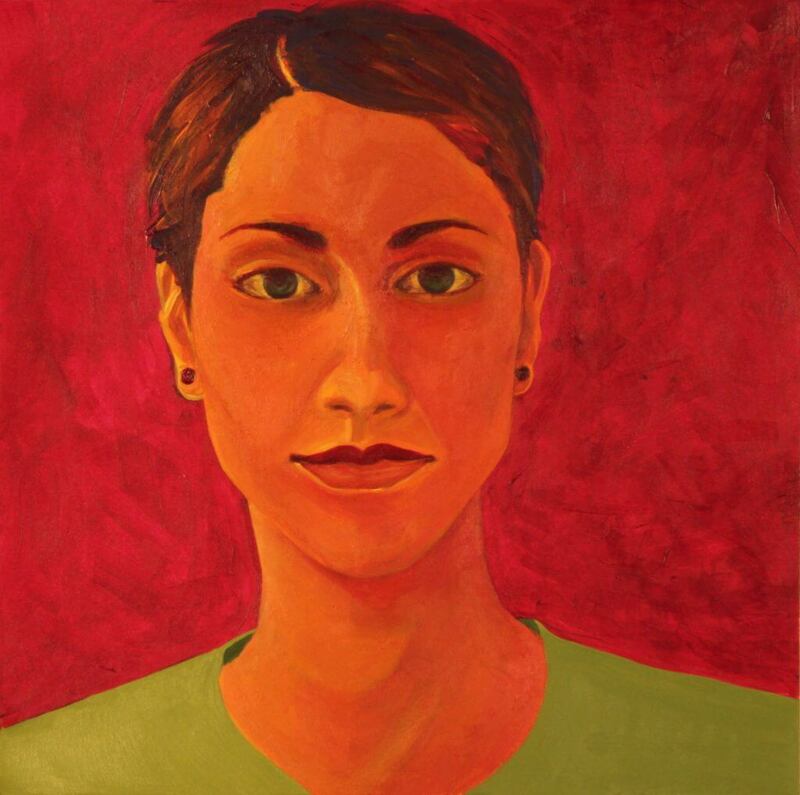 Want to find out how you can dramatically improve your art skills just like she did? Just click here to find out how to enrol in the Evolve Artist Program.